How Do I Use a Norelco Shaver? The tiny blades of nail nippers are sometimes awkward to sharpen. 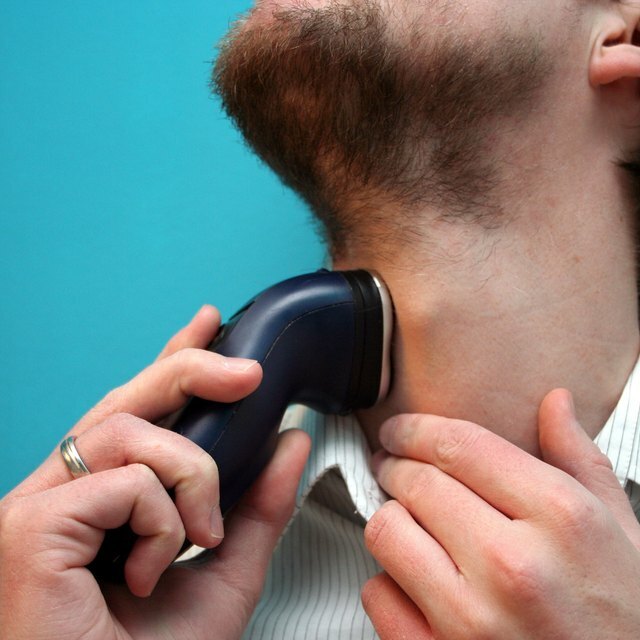 1 How Do I Use a Norelco Shaver? Like all bladed tools, nail nippers need periodic sharpening if they are to perform well. 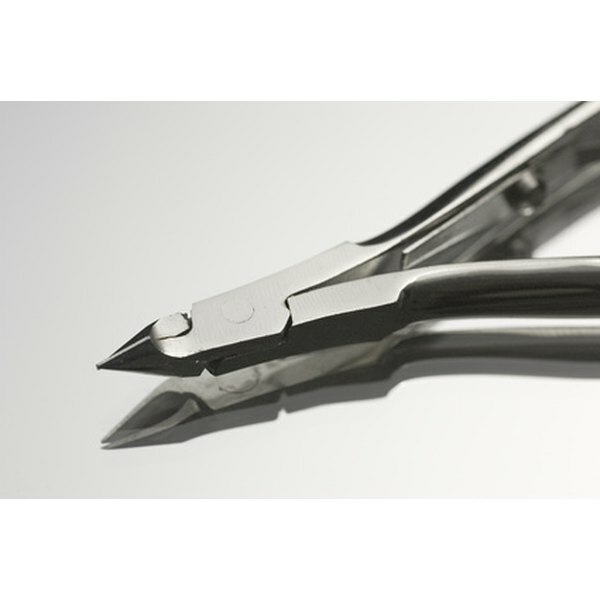 Failure to keep your nail nippers sharp will reduce their cutting power and leave your fingernails with something less than the clean, smooth look you want them to have. The problem with nail clippers is that they resemble pliers with cutting blades instead of serrated clamps, so there is little space to work with on the end of the blade. Open the nippers to their maximum extent and place one blade against the rotating disk of the flathone, bevel-side down and at a 30 to 35 degree angle. The bevel is the angled face of the blade. Hold the nippers in place for one complete rotation of the disk. Turn the nippers over and sharpen the other blade in the same fashion. Examine the nipper blades. They should have a clean, metallic shine and be free of burrs. If the blades are not shiny and free of burrs, put them back on the flathone for another rotation. Bonika: How Do I Sharpen Nail Nippers?